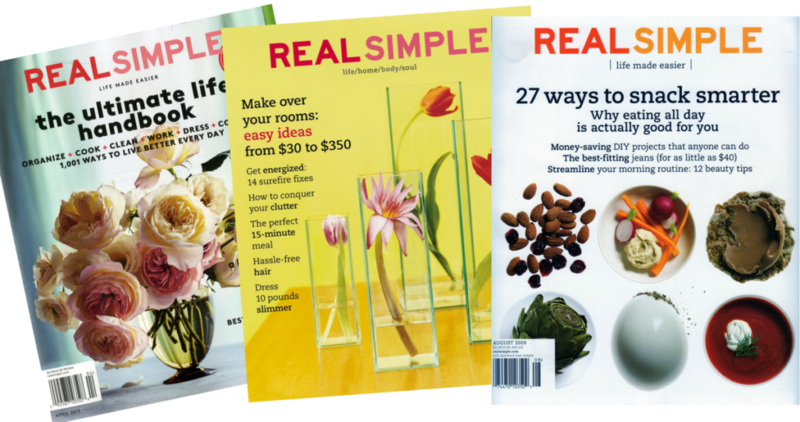 This is your last chance to get a 1-year Real Simple magazine subscription for just $6.99 (reg. $60)! This is a great magazine and a great price. Use promo code SOUTHERNSAVE at checkout to get this deal. They are only offering one year at this price, but the magazine will not auto renew. So next year we can work to find you another deal! Don’t forget you can also use this for gift subscriptions and renewals. Offer is through tomorrow, 7/9, at midnight eastern time.